C.L. Rabb produces custom designed corrugated containers ranging from a small box, to an elaborate POP display. 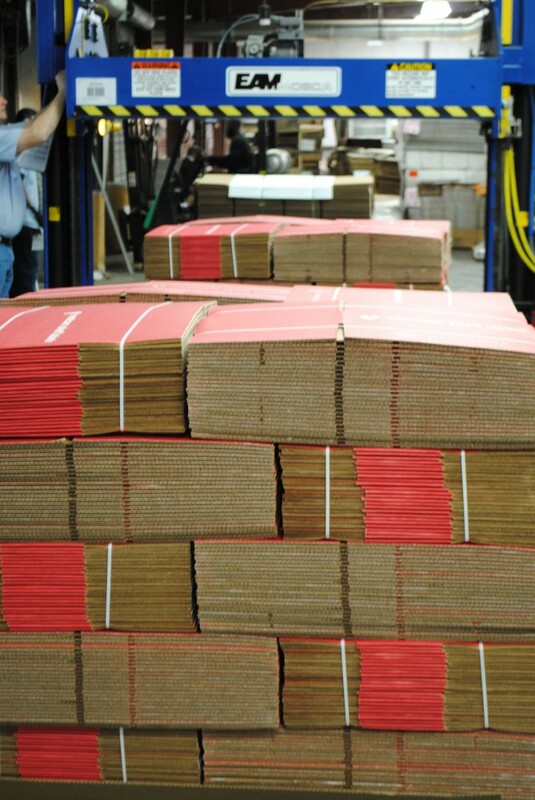 Custom designed inner packs, corrugated pallets, custom pack out and fulfillment services. C.L. 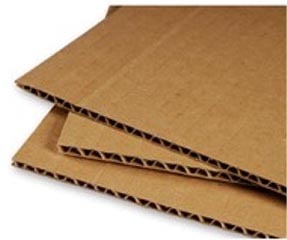 Rabb manufactures corrugated pallets suitable for domestic use as well as export. 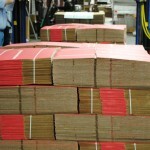 Our pallets are custom designed to suit your applications. We also offer warehousing and delivery programs that can be custom tailored to fit your needs. We run our own fleet of truck so that we can maintain quick and timely deliveries.